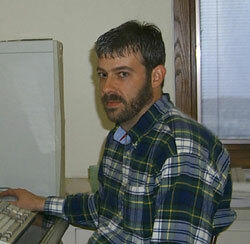 Eddie started work at Jones-Zander, Ltd. in early 1998 and brought 3 years of experience from other firms with him. He has an associates degree in drafting from Holmes Community College. Eddie is responsible for some detailing and drafting on almost all of our projects.